Tooele County School District strives to ensure that teachers receive professional development and support that is substantive and relevant by various means: professional learning communities (PLCs), instructional coaching, workshops provided by the state, district, and various organizations and now...an on-going Professional Learning Series. 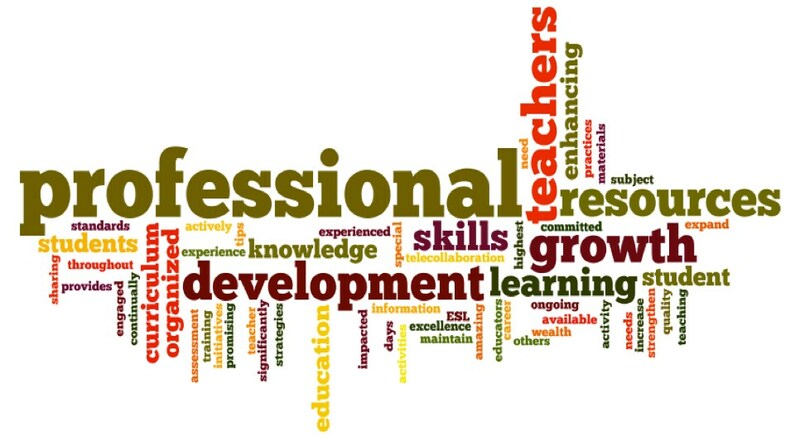 This Professional Learning Series will give additional options and choices to teacher in completing the yearly minimum 6 hours of additional professional development outside of the school day. This series will also provide teachers the opportunity to learn from their peers and other district personnel about knowledge and practices already shining in the district.